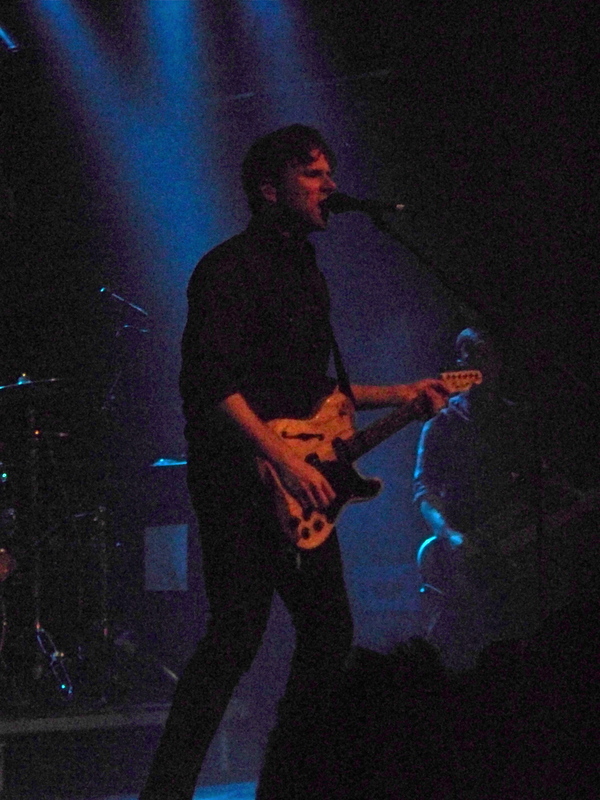 Jimmy Eat World’s previous release Damage was met with lacklustre reception. I had pre-ordered the record and honestly liked it, but I can appreciate that it didn’t have the same X-factor of previous albums. So you can see why fans were nervous about Integrity Blues. 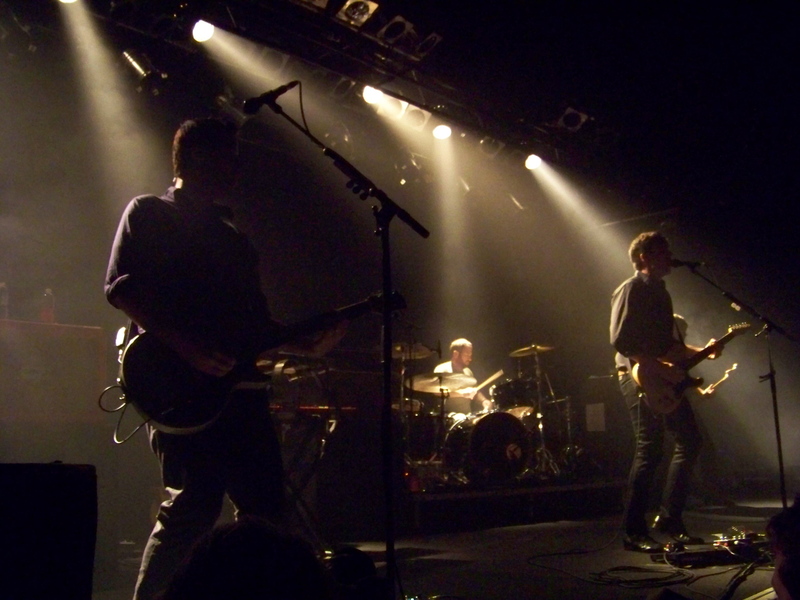 I saw Jimmy Eat World play Futures in Auckland and it was great. The band certainly hadn’t lost any appeal, so I had faith that they could return to form with future releases. True to my expectations, Integrity Blues is an improvement upon Damage. It has been a grower for me, rewarding every additional listen by unearthing another brilliant moment that I’d previously missed. Anyone expecting an album full of “The Middle” or “Sweetness” – two of their breakthrough singles – will be disappointed. Integrity Blues is more slow burner than upbeat emo anthem album. A choir of layered voices add depth to the vocals, some drawn out bridges add tasteful breathing room between choruses, and the piano fills in dramatic moody phases. The production is brilliant. Listening to the album through headphones is a stunning experience. Subtle moments really shine when listened to closely. Drum solos and bridging sections in various songs take me back to when I first heard the show-stopping echoing outro of “Lucky Denver Mint”. Some parts completely took me by surprise. The stoner rock riffage at the end of “Pass The Baby” is enough to awaken your inner-metalhead. And the use of double-kick/toms (I can’t tell which) in “You Are Free” are tasteful and effective in a way I never would have expected. The two singles (“Sure And Certain”, and “Get Right”) are, unsurprisingly, the standout tracks. That’s why they were chosen as singles. Not amazing, but not bad either. And I guess that really sums up the album. It’s likable, but not gripping. Well recorded, certainly… but uninspiring overall. 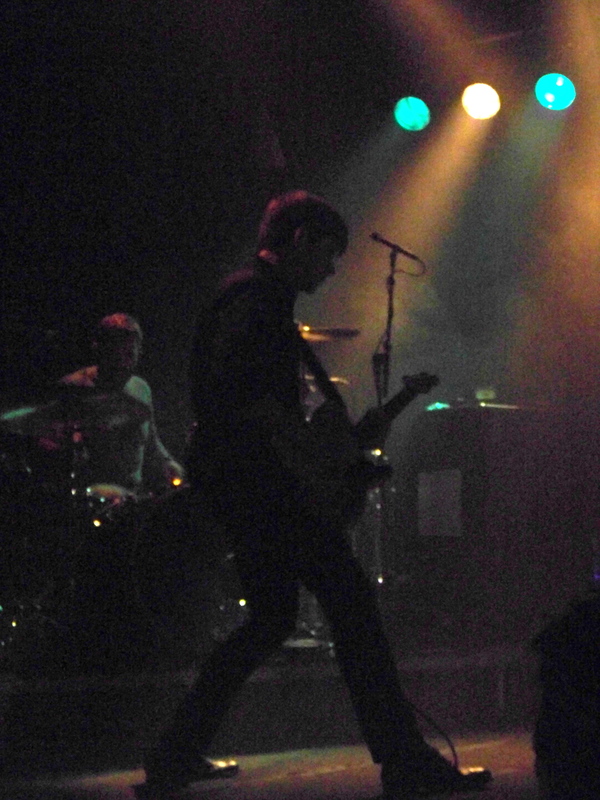 Integrity Blues will please Jimmy Eat World fans, but is unlikely to earn too many new fans. Don’t let that turn you off giving it a listen though. Good things take time, and this album will reward you if you stick with it.